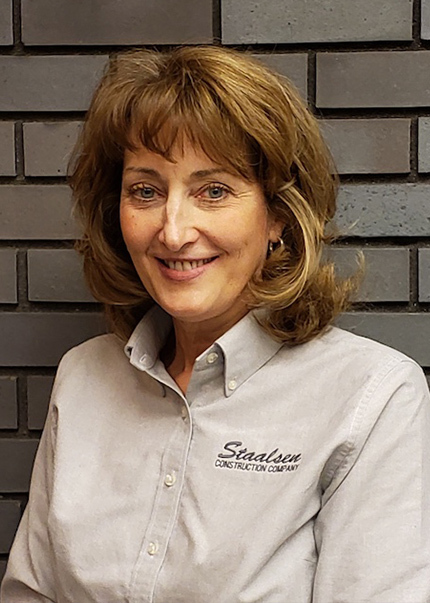 Staalsen Team - Staalsen Construction Company, Inc.
Ken brings nearly 40 years of business success and construction experience to Staalsen Construction Company. 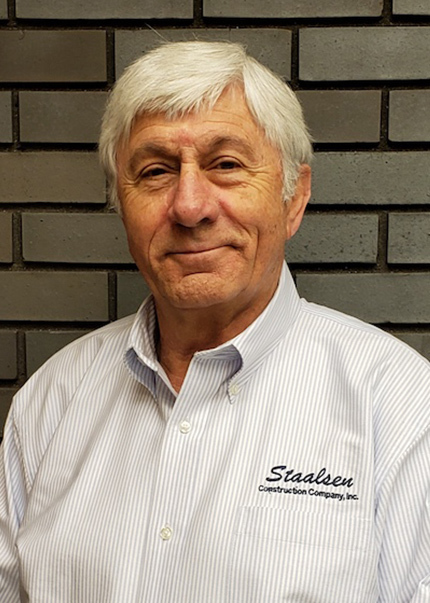 He first joined Staalsen in 1980 as a laborer and after schooling joined Staalsen in the area of project management and finance. Ken directs the day-to-day running of the company overseeing all business, construction, and financial operations. He serves as Vice President of the Converge Cornerstone Fund. Ken has served on the Lincolnwood Planning Commission/Zoning Board of Appeals and Development Board for 12 years and is active in his church along with numerous ministries in the Chicago area. 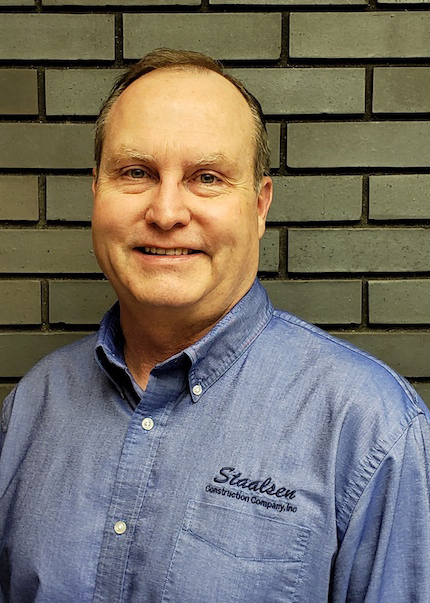 Chuck joins Staalsen as part of the fourth generation of family leadership, having worked at Staalsen throughout his youth. 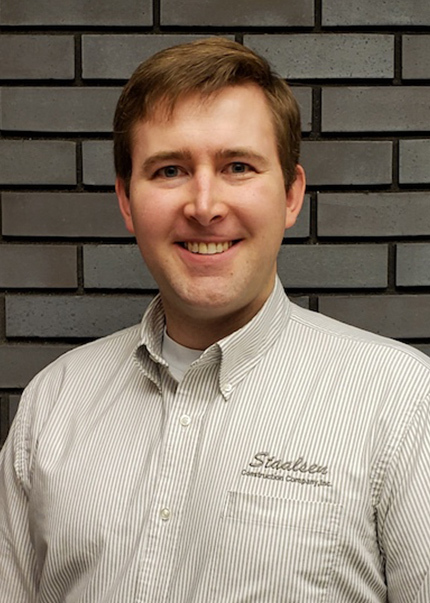 Upon graduation from Cedarville University with a Bachelor’s Degree in Finance and Business Administration, Chuck infused Staalsen with new insights through technology, improved efficiencies, and business model development. His nearly 15 years’ experience in the field and office have exposed him to all facets of the business of construction. That experience, along with senior mentoring, have positioned Chuck well for future leadership. 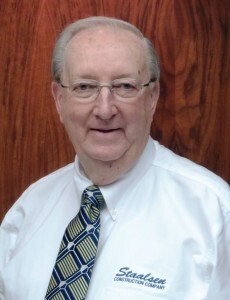 In 1977 Rusty earned a Bachelor’s Degree in Architecture from the University of Illinois where he was awarded the “James M. White” prize for construction technology in architecture. 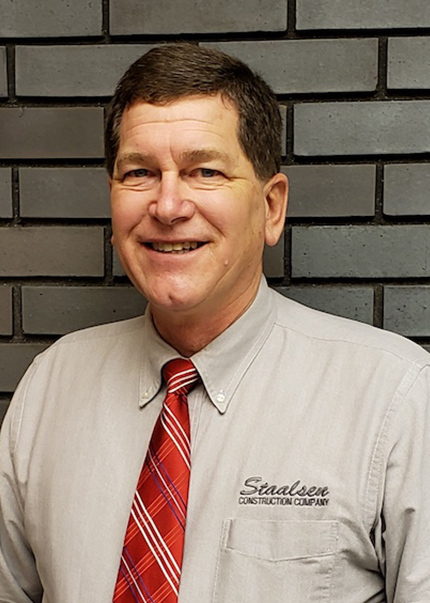 Rusty joined the Staalsen team in 1990 and brought a multi-faceted background including hands-on work as a laborer with concrete, masonry, and painting. 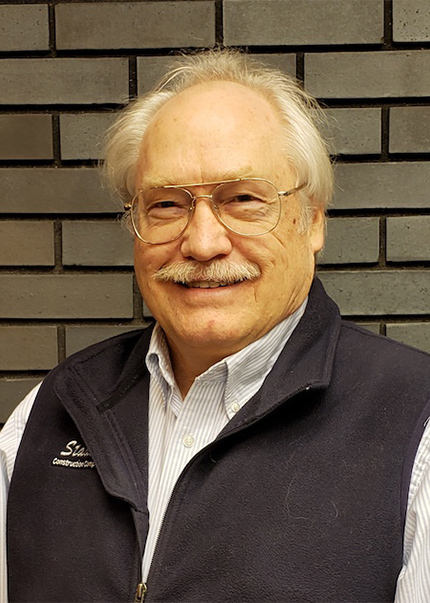 He has over 40 years’ experience in the construction industry and his work as a project manager includes a two-year assignment in Titusville, Florida to build a cruise missile plant for McDonnell Douglas Corporation. Adam provides the Staalsen team backgrounds in architectural, structural, and construction management. Over the last 30 years, he has worked as executive project manager, estimator, general manager, and vice president for several private Chicago real estate development, management, and construction firms. Adam’s vast experiences have equipped him with a sharp acumen for construction feasibility and enables him to develop efficient value engineering options. Ruth’s leadership in human resources equips Staalsen with energetic and dedicated employees. As Chuck McWherter’s daughter, Ruth brings decades of experience to the overall management of a construction company. In addition to human resources, she fills many roles at Staalsen with multidisciplinarian wisdom. Ruth is an active member of her church and has been elected to terms on the school board of District 219. 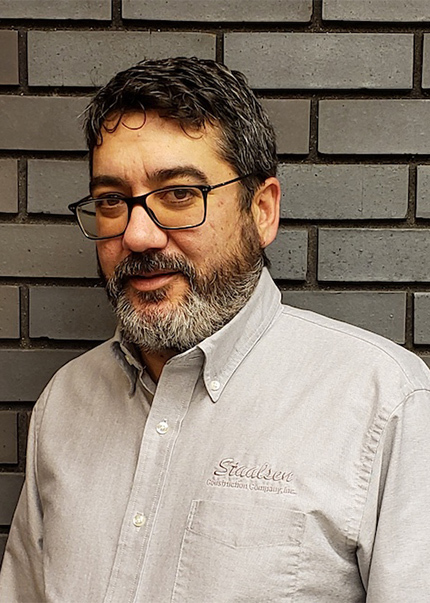 Ron brings over 20 years of project management and estimating experience to Staalsen Construction Company. He is a multifaceted project manager and estimator with a depth of broad and varied project. His professional work includes mass transit planning, design and infrastructure, high-rise concrete structures, retails and residential developments, interior buildouts, and commercial and healthcare construction. Ron provides Staalsen with innovative strategies for estimating, cost control, and construction management. With nearly 65 years of service to Staalsen, Charles McWherter now enjoys the fruits of his labor. He continues in an advisory role at Staalsen along with numerous churches and ministry boards. His leadership, wisdom and discernment are highly sought after from his years serving on numerous boards and organizations which includes: Central Security Insurance Company, New Life Community Church, Galilee Baptist Church, Pine Trail Camp, Conservative Baptist Association, Denver Theological Seminary Board, Youth for Christ, Conservative Baptist Home Missions Board, and Joy In The Harvest.